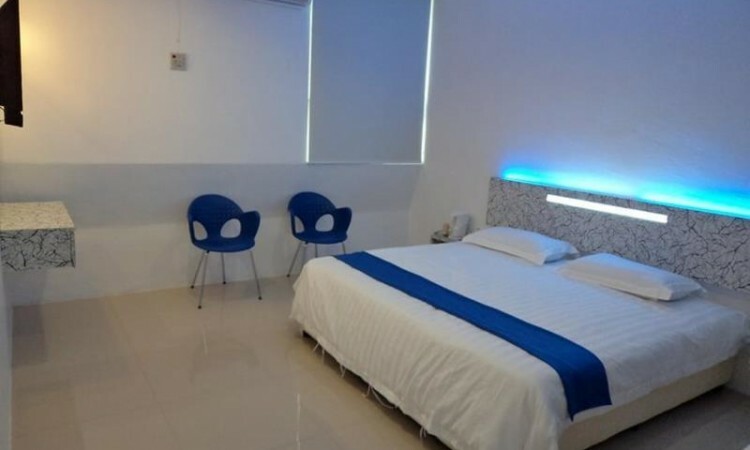 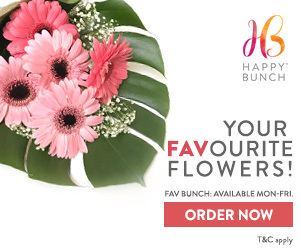 Mega Inn - 2019 Hotel Reviews + Best Discount Price Offers! 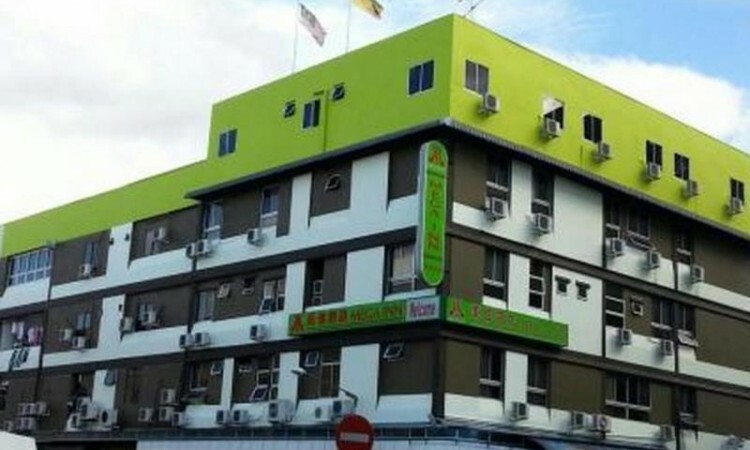 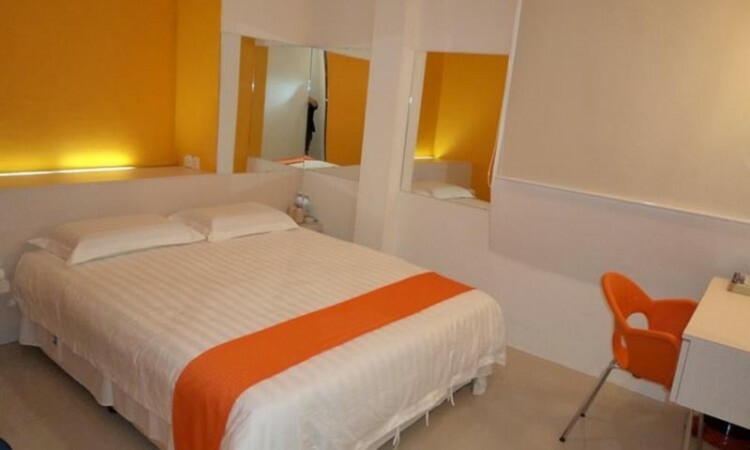 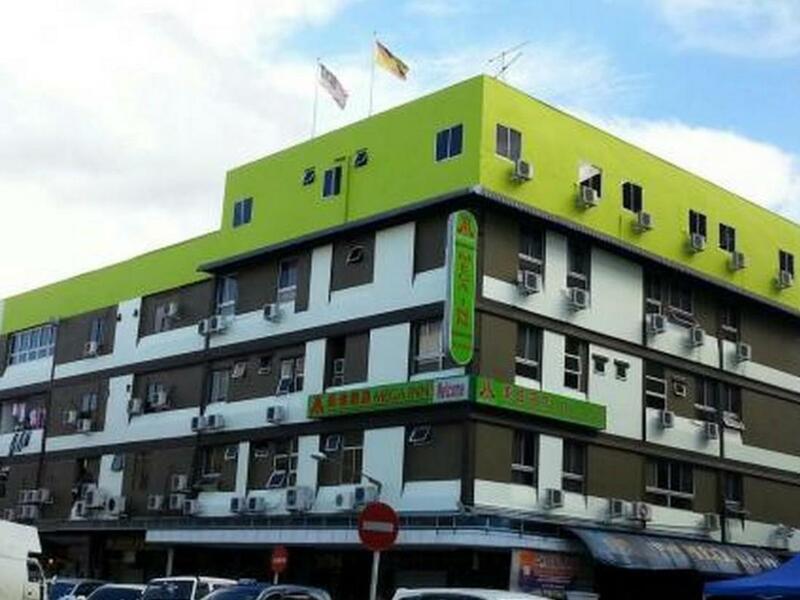 Mega Inn is a highly comfortable hotel located in Kuching City Center in Sarawak, Malaysia. 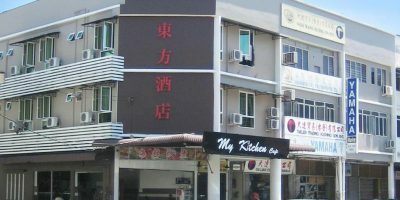 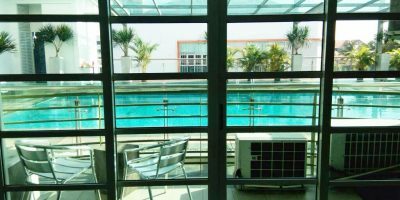 The hotel’s great location in the city provides it with an added advantage since the area is a short distance to the Kuching International Airport, and it is closely located near Benson Seafood, Popular Book, Bing Coffee, and Bla Bla Bla Restaurant. 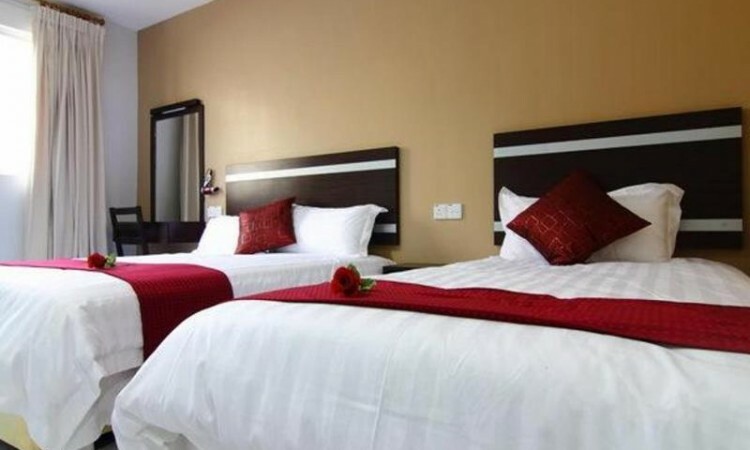 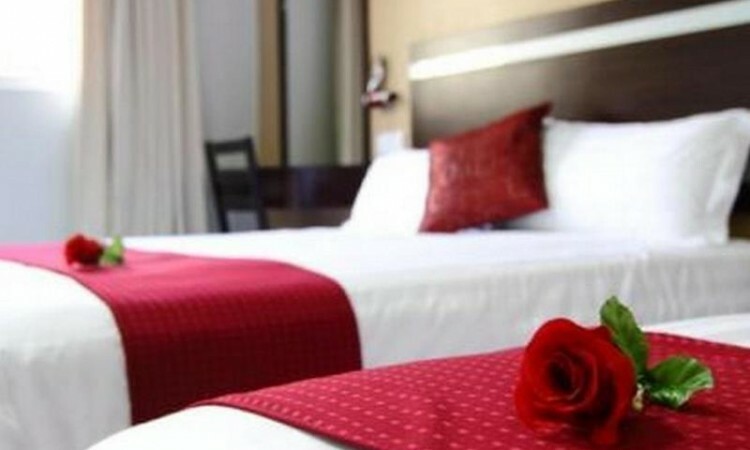 Mega Inn is highly equipped with excellent accommodation facilities consisting of 58 rooms with WI-FI. 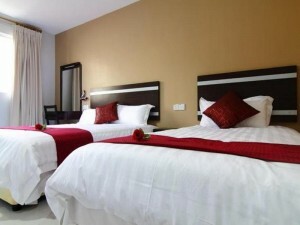 Mega Inn therefore stands out to be the best or affordability. 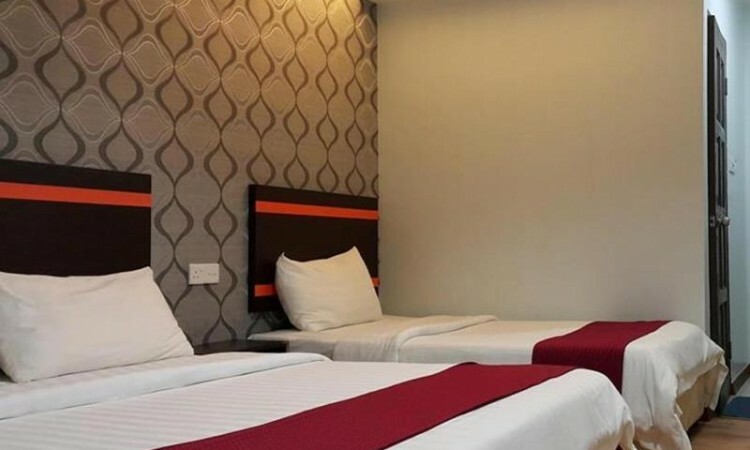 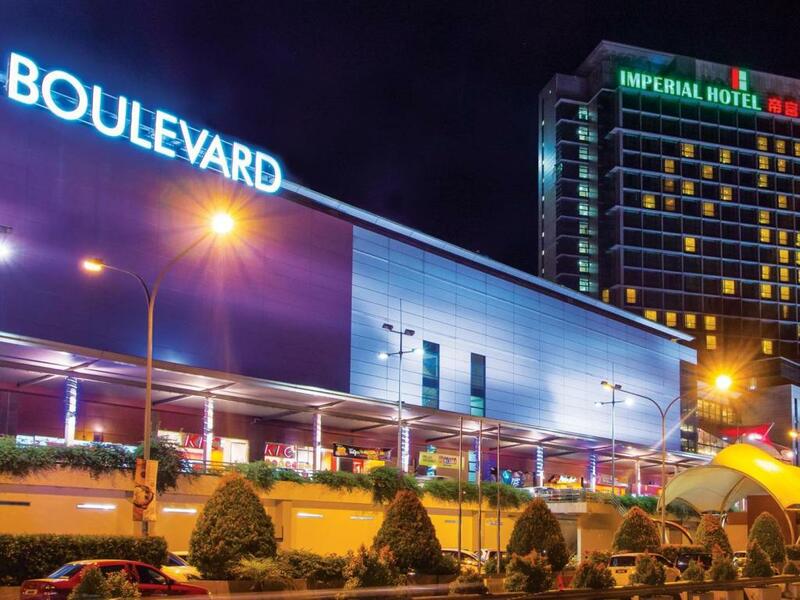 The hotel also provides an easy access to Kuching’s myriad landmarks and attractions such as Tua Pek Kong, Tukang Besi Jetty and Sarawak Museum.